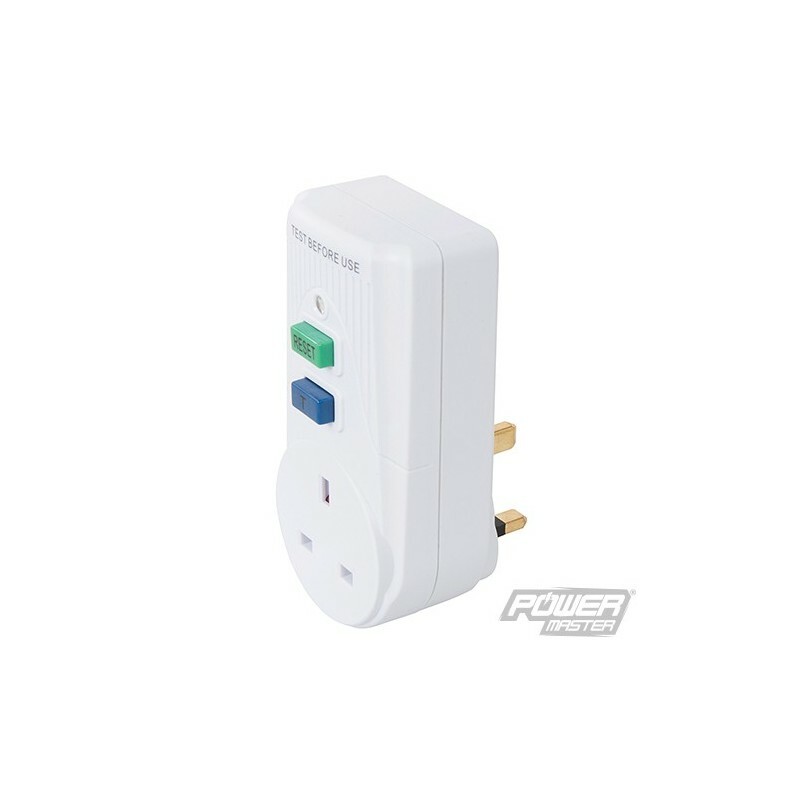 Active (non-latching) plug-in 13A/3200W residual current device (RCD) to prevent electric shock from faulty mains devices or water ingress. 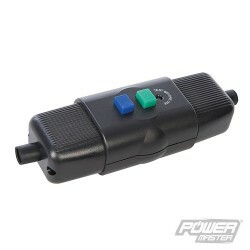 Active type is recommended for power tool use to prevent unexpected starting. 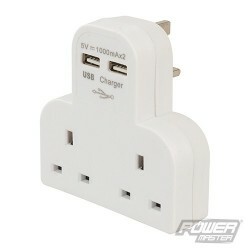 Easy plug-in design for convenience and portability. 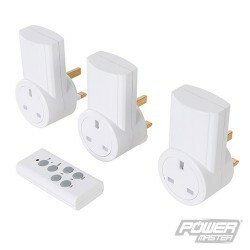 Large reset and test buttons plus power indicator. 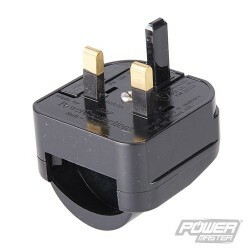 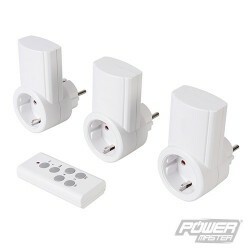 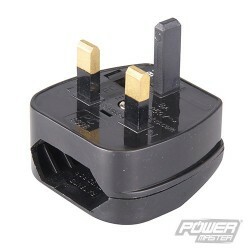 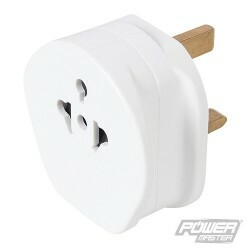 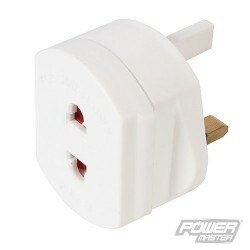 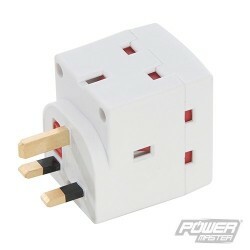 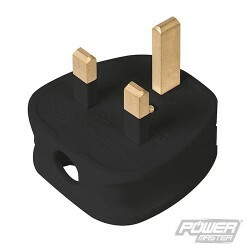 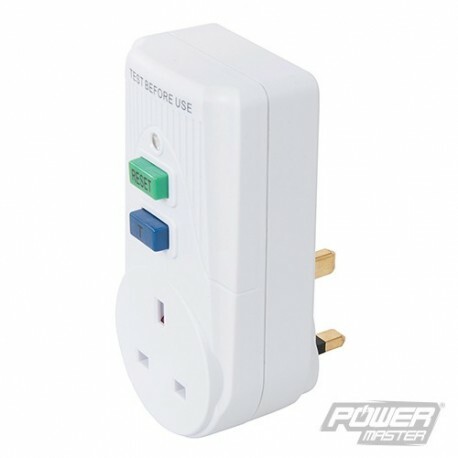 Suitable for use with UK 13A mains sockets. 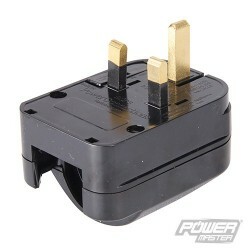 Operating current 30mA with 30ms or less trip speed. 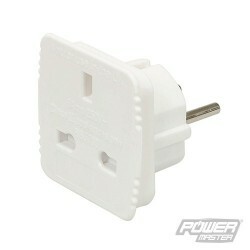 CE tested and certified.